APM Reports’ award-winning documentary team has created four new education specials for fall 2018, available for broadcast beginning August 20. These hour-long documentaries are available at no additional charge. 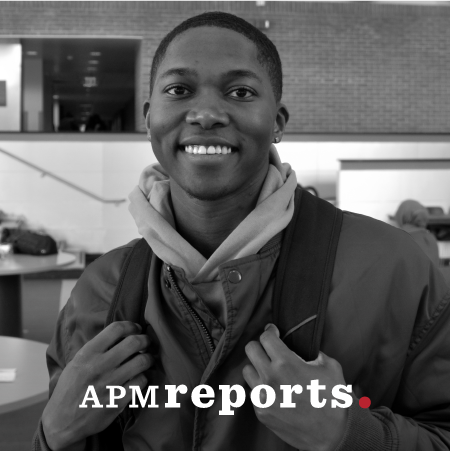 APM Reports’ award-winning journalism is included in your affiliation fee. Air them as a series, or individually to meet the needs of your audience. 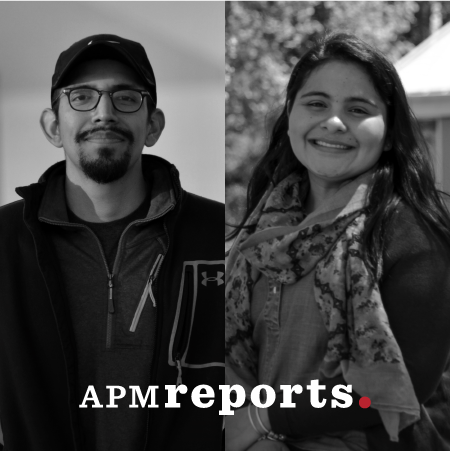 APM Reports is a collection of investigative journalists and documentary producers, editors, researchers and digital producers dedicated to producing high quality reporting on issues that are often shrouded from public view. Affiliate stations may carry these programs at no charge until July 1, 2019. Multiple broadcasts are allowed. Programs must be carried in their entirety; no excerpting is permitted. 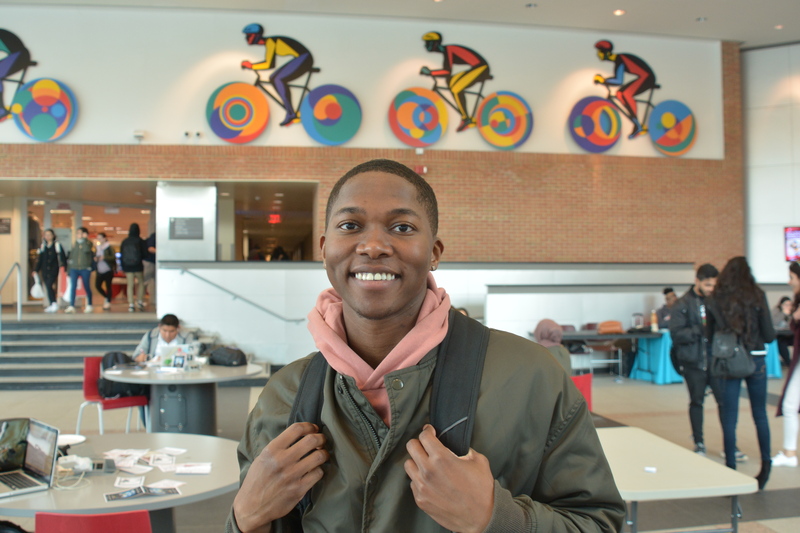 Patrick Hughes of Queens, NY, is the son of Jamaican immigrants and an example of Stony Brook University’s success launching low-income students into profitable careers. Broadcast window: August 20, 2018-June 30, 2019, with multiple airings permitted. If you want to move up in America, go to college. That’s the advice people get. And there’s loads of evidence that a college degree will improve your economic prospects. But a new project by a group of economists shows that some colleges are doing a much better job than others when it comes to promoting social mobility. In fact, some colleges are doing more to exacerbate class divides than to help people move up. 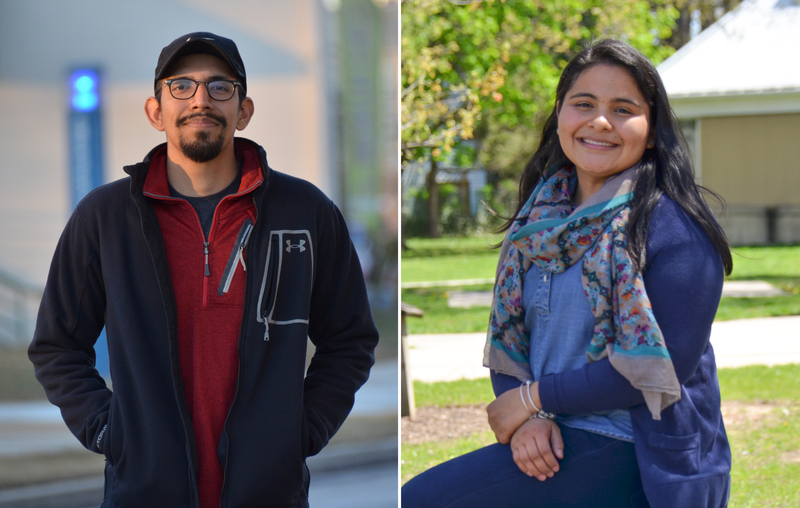 We visit a college coming to terms with its own role in perpetuating class divides and another that has long been a “mobility maker” – but is struggling to stay that way. Broadcast window: August 27, 2018-June 30, 2019, with multiple airings permitted. 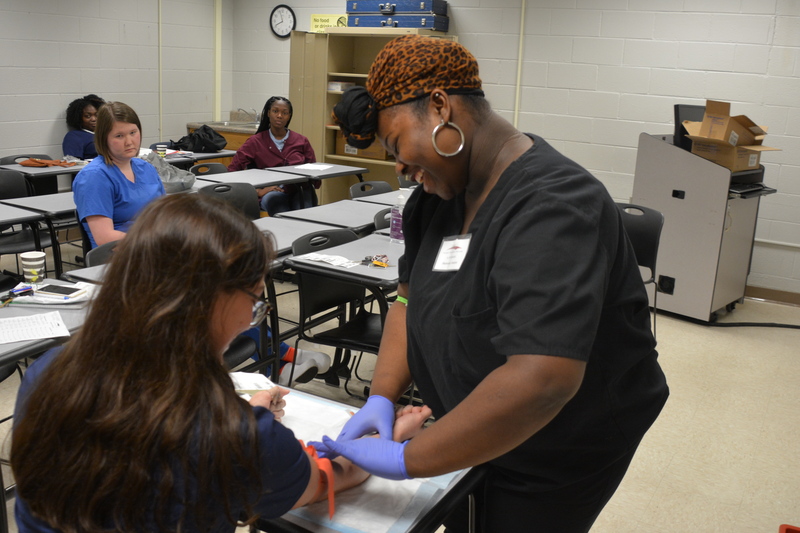 Sheniah Everson, 17, is part of a youth apprenticeship program in Charleston, SC, that’s giving her a jump on her nursing career. Broadcast window: September 3, 2018-June 30, 2019, with multiple airings permitted. Apprenticeships are having a moment. Supporters on both the right and the left say the “earn while you learn” approach can help create a more skilled workforce, provide a path to solid, middle-class careers, and serve as a needed corrective to the “college for all” push that has left some students with piles of debt and no obvious career. 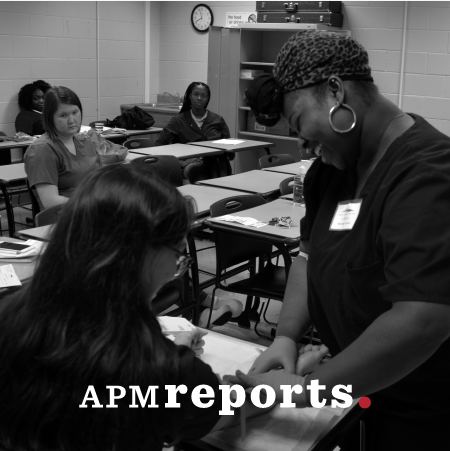 In this APM Reports documentary, we ask: How can apprenticeships expand to include careers beyond the traditional trades and reach new populations searching for a foothold in the middle class? Broadcast window: September 10, 2018-June 30, 2019, with multiple airings permitted. 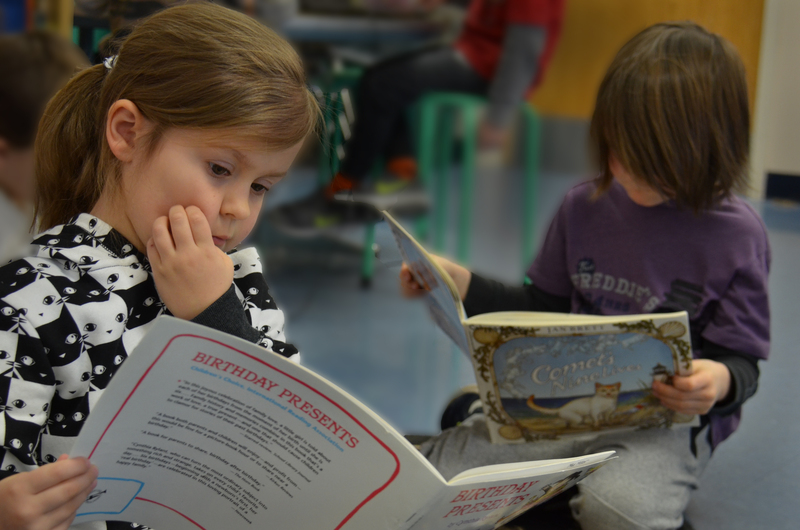 For generations, educators have fought about how kids learn to read and what that means about how they should be taught. Now, there is definitive evidence from neuroscience on how the brain learns to read and it suggests very different approaches to reading instruction than those that are commonly found in schools. 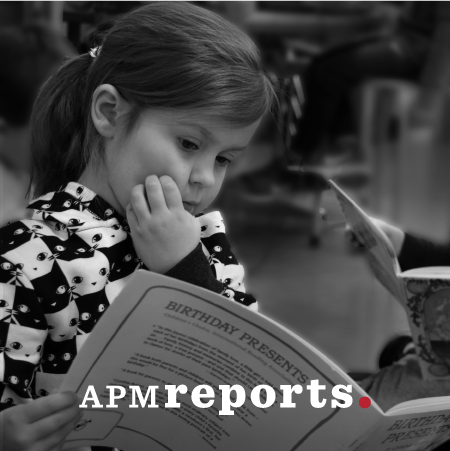 This APM Reports documentary explores why the reading science is not making its way into American classrooms – or teacher preparation programs – and what can be done about it.